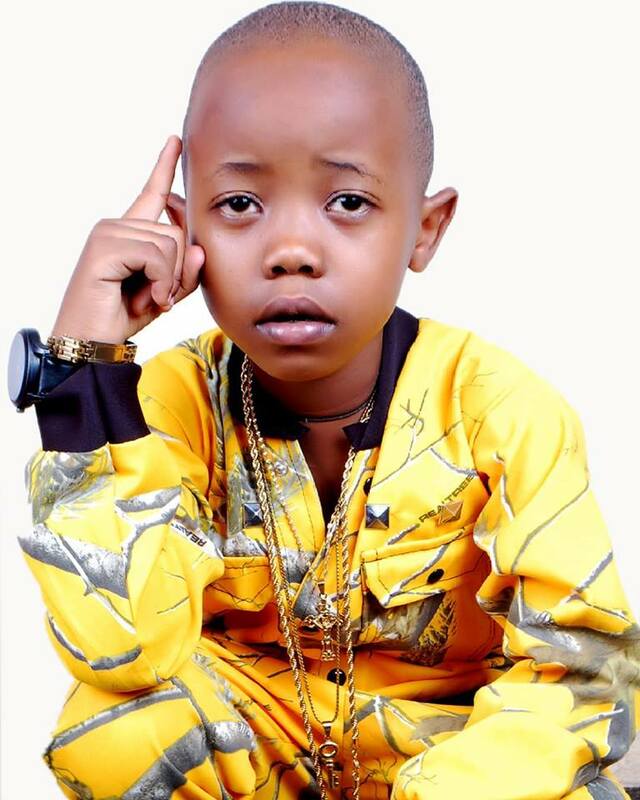 HOT100 Kampala - Page 3 Of 289 - Blazing HOT100 ! 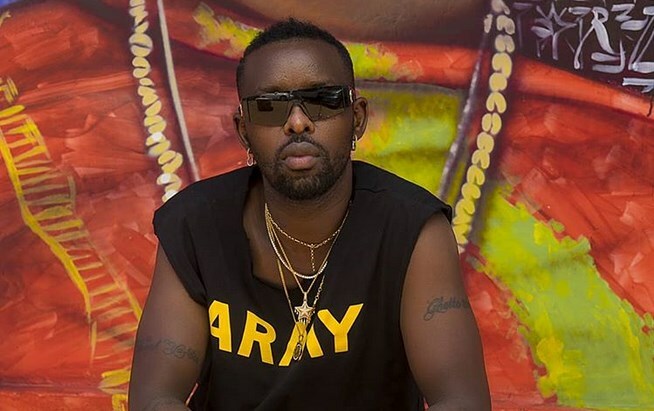 Eddy Kenzo Hits At People Criticizing Him Of Not Appearing In Chris Brown’s Video. 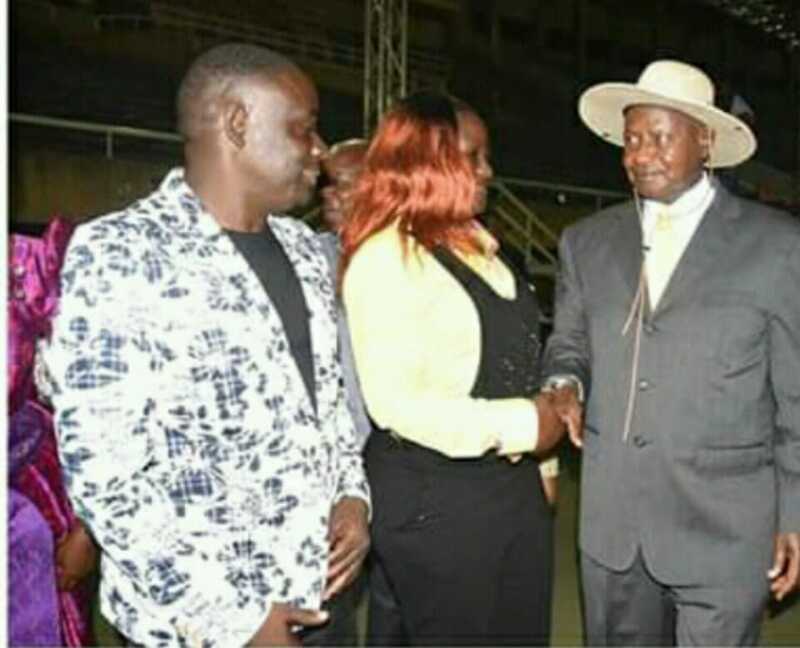 Musicians Go To State House For A Private Meeting With President Museveni. 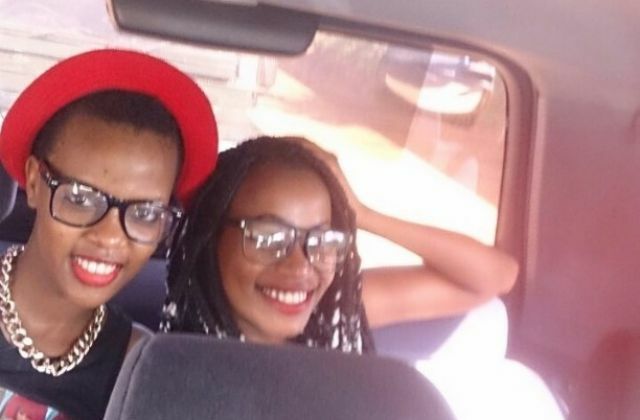 Zahara Totto Reportedly Chewing Singer Prince Omar’s Cassava. 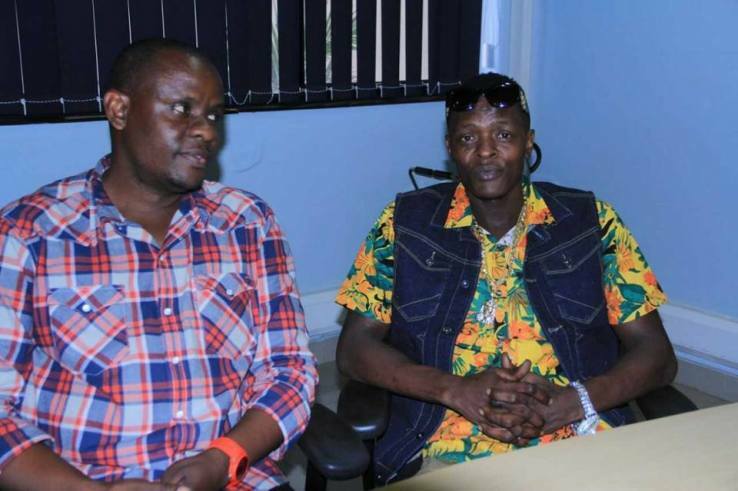 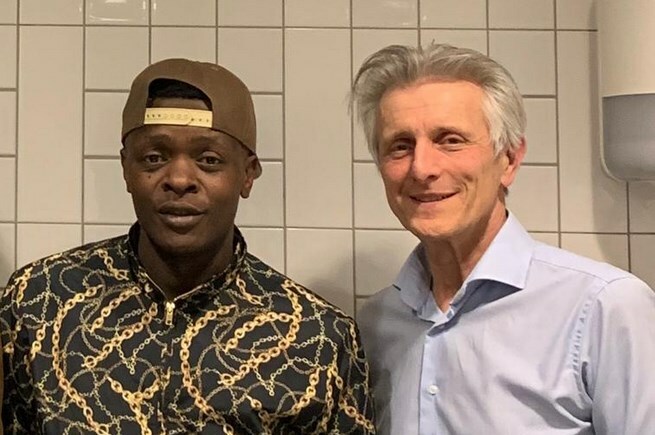 Jose Chameleone Seals Deal Of Shipping In 250k Solar Panels For Rural Ugandans. 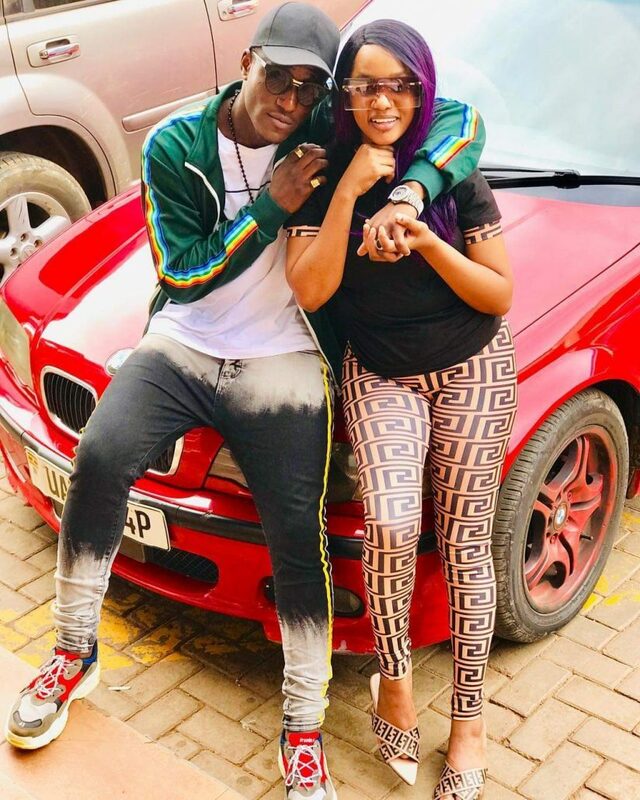 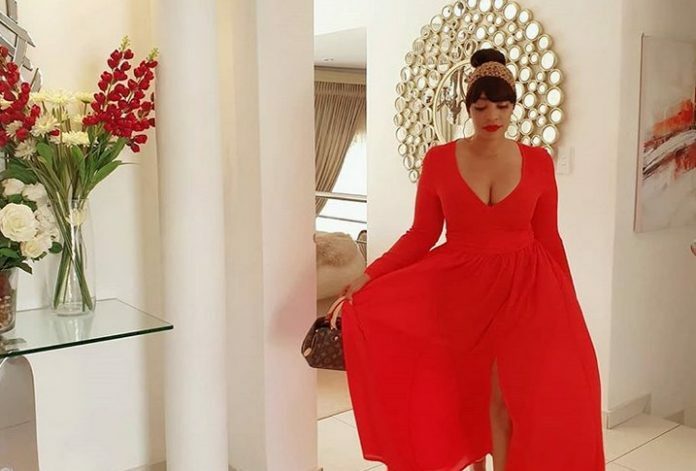 Zari Hassan Set To Wed Her New Man In An Exclusive Ceremony. 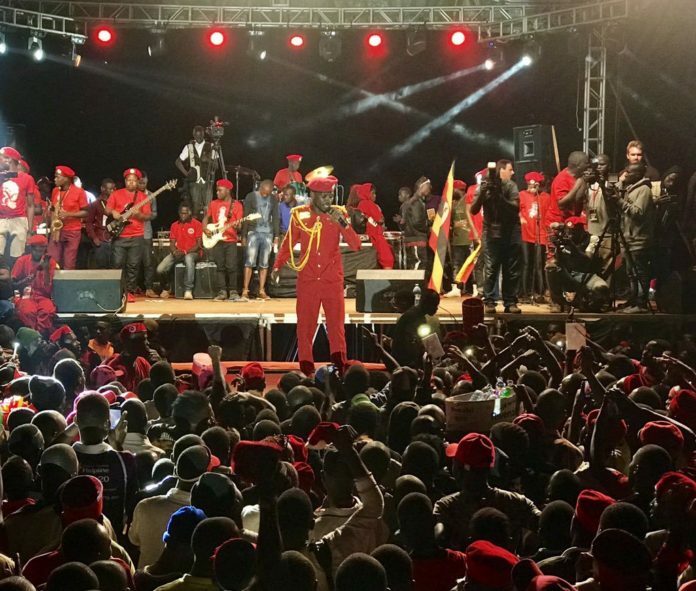 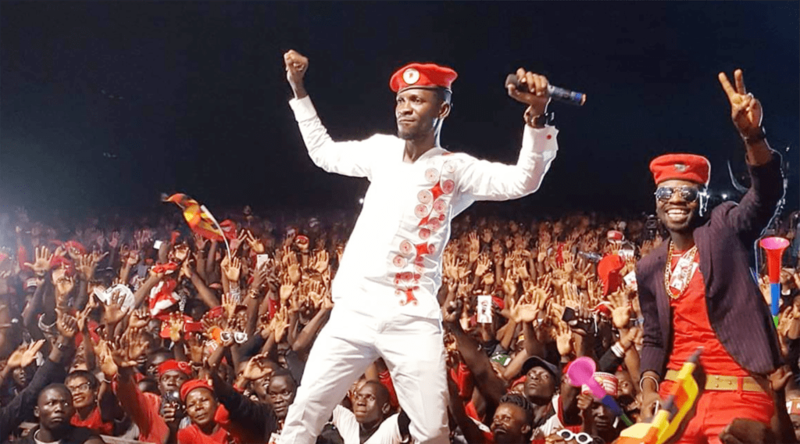 Bobi Wine Announces Easter Shows Amidst Previous Bans.